This is a SKYSCRAPER puzzle. Click on the name for the rules. Created this one very fast so the level is easy. 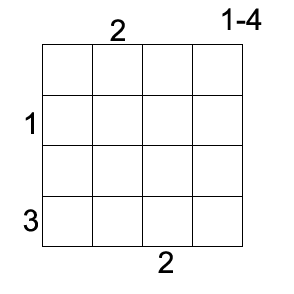 This is the 1st practice puzzle. Njoy !! . 2 more to come! !